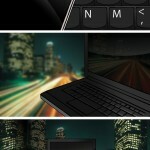 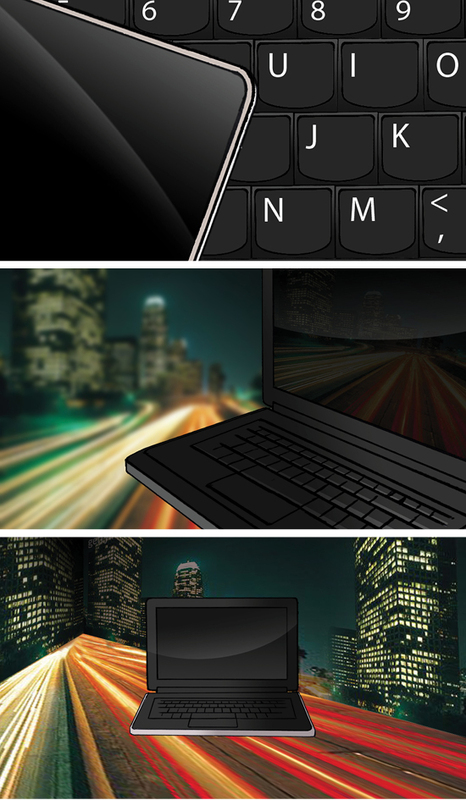 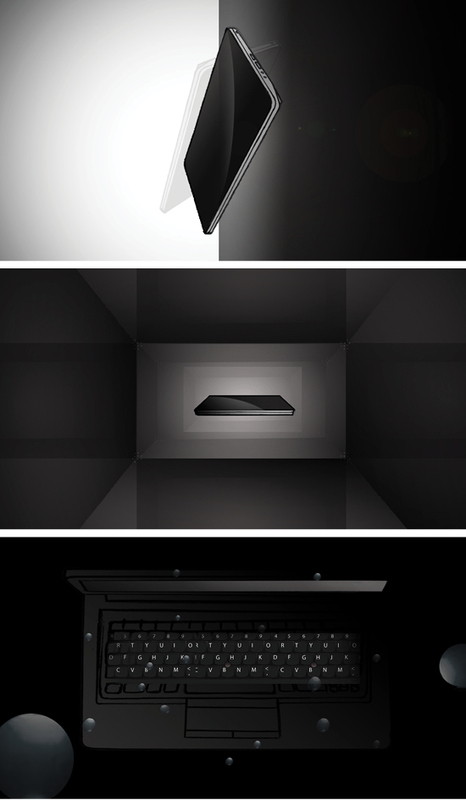 I worked on the creative concept for Lenovo ThinkPad x100e, this also involved creating the storyboard. 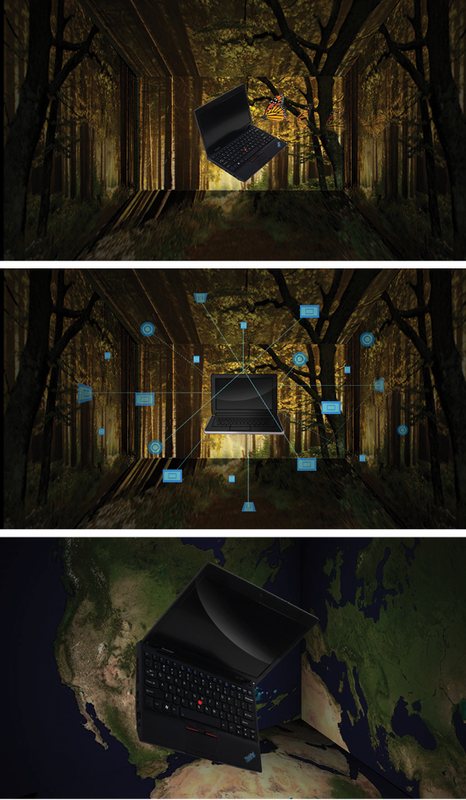 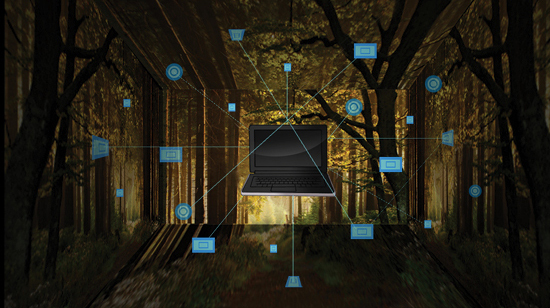 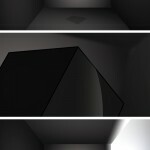 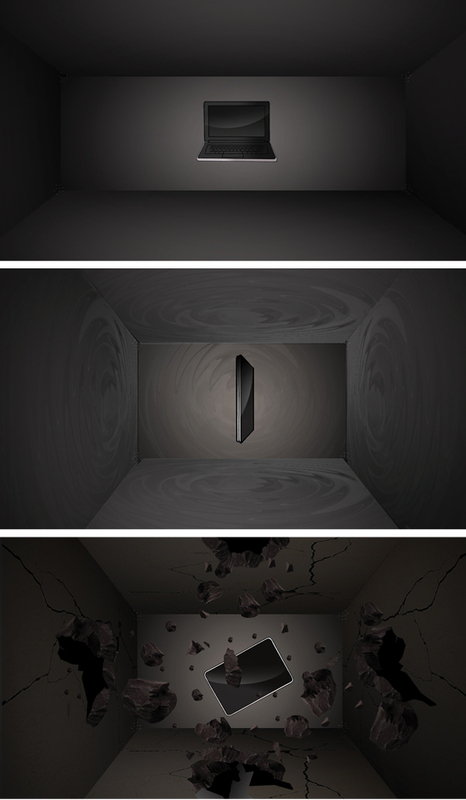 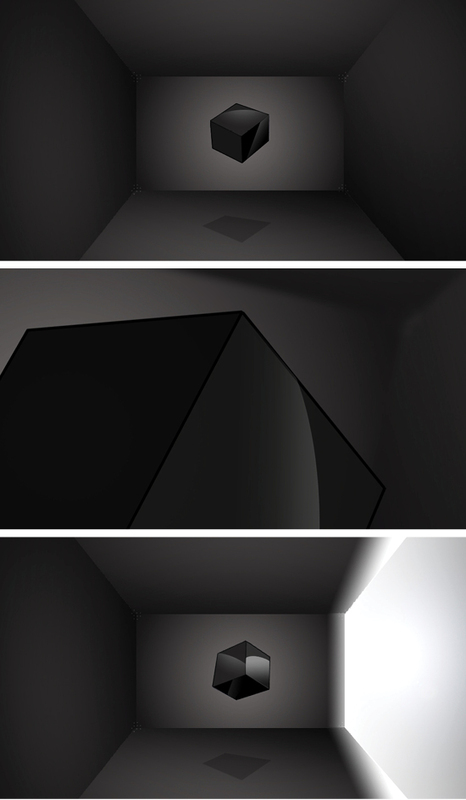 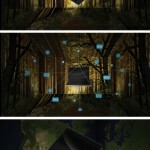 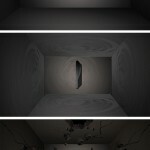 The Lenovo video introduced the new laptop by first presenting a hovering cube in a mysterious room. 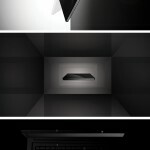 Through a series of graceful movements and fast paced edgy editing the products key features are presented, as the rooms environment dynamically responds to the laptop.